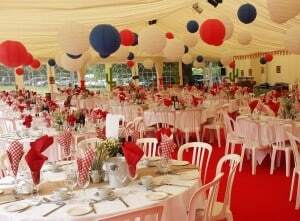 Decorating or theming your marquee adds a whole other dimension and can make your event extra special. We have huge experience in creating exciting and engaging themes to entertain and delight your guests. You will be regaling each other with stories of your party for years to come. 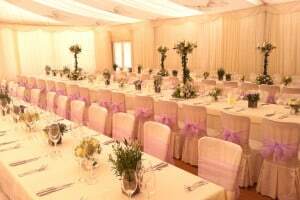 The interior of your marquee is a blank canvas on which we can create your dream event. 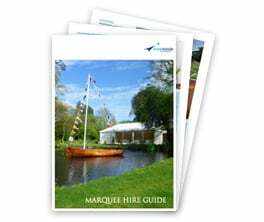 Marquee linings are flame proof and available in many different styles and colours to create a unique ambience, whether you want a simple classic white, a stunning twinkling star cloth or an opulent rich style, the possibilities are endless. 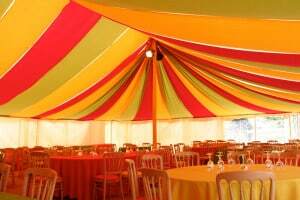 In winter a lining will also help to insulate your marquee and keep it warm. 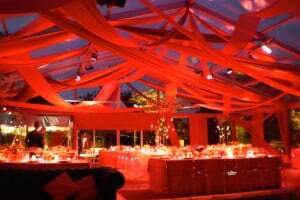 Many of our clients choose to theme their events, especially birthdays and parties. 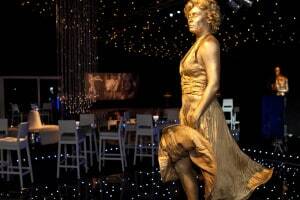 We have staged all manner of fantastical themes and received great feedback about the impact and success.